Google has proposed a series of changes to Chromium that if implemented could kill ad blockers on its browser Chrome. 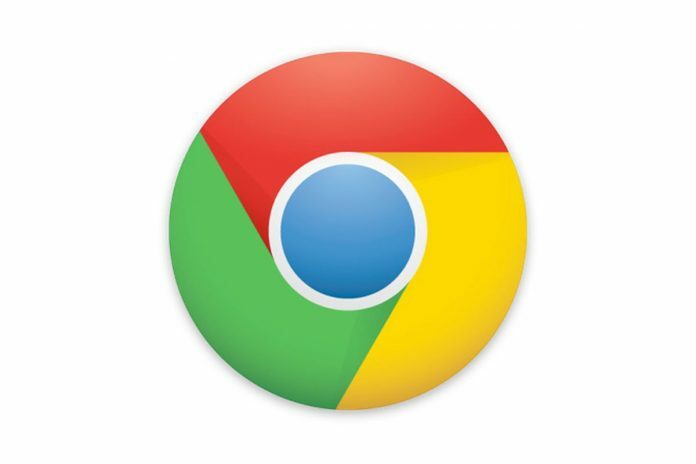 Chromium is the open source engine used by Chrome. Of course this isn’t how Google proposed these changes. According to company the changes would help improve user privacy and also ensure faster loading time for web pages. Google made a case about unruly extensions being responsible for slower load times. But others aren’t having any of this. Many claim that the proposed changes could effectively kill most ad blockers as we know them on Google Chrome. Ad blockers are extensions that when installed remove ads from web pages, offering a cleaner web surfing experience. These changes would mean that content blocking extensions and apps such as uBlock Origin, uMatrix or Ghostery would effectively stop functioning. This would impact a large number of people. uBlock Origin, for instance, has been downloaded over 10 million times from the Chrome Web Store! Ghostery ad blocking company even released a statement in response to Google’s proposed changes. The company has accused Google of trying to destroying ad blocking and privacy protection. Google’s concern with ad blockers is clear. Google is currently ranked #1 on Alexa’s ranking of the most visited websites on the Internet. Billions use it on a regular basis to navigate the internet. And as such, the company profits largely by monitoring user behavior and using that data to actualize an effective ad network. Ad blockers essentially debilitate ad platforms, which costs Google a lot of money. The changes proposed by Google, if implemented, would indeed have a huge impact on online privacy. But would it mean the end of the world? Well, not quite. People would still have the choice to switch to browsers like Firefox, Brave or Safari. And if uBlock Origin’s download figure is to looked at, the changes could in fact end up hurting Google itself.